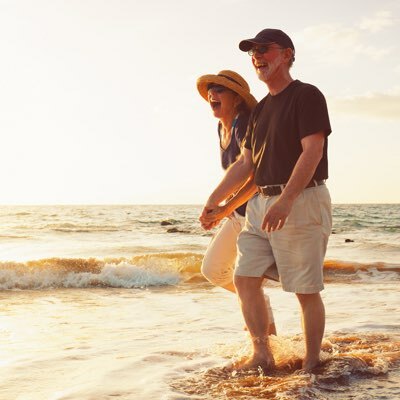 If you are turning 65 and a Florida resident, you are certainly familiar with the AARP Plan F Medicare Supplement (Medigap Plan). The plan is underwritten and administered by United HealthCare Insurance Company. In most areas of Florida, it is very often the plan with the lowest price, but before purchasing, there are other options you will want to consider. 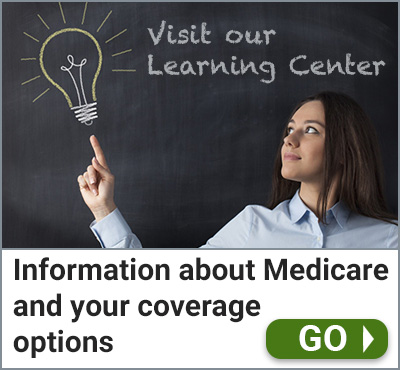 AARP is a leading Medicare Supplement company for good reason. They offer excellent customer service and rank very high in overall satisfaction. However, at Medigap Planners, we recommend avoiding the purchase of a Medigap Plan F regardless of the insurance company. With changes in the law that go into effect in 2020, those who own a Plan F could see substantial rate increases. See “Warning! Do Not Buy a Plan F” for more information. Depending on what part of Florida you live in, A Medigap Plan G with Gerber Life Insurance Company or an AARP Medigap Plan N would be a preferable choice. Both of these plans cover a large portion of the standard Medicare Supplement benefits. These plans also tend to have much lower rate increases over the years, and that can add up to substantial savings. UnitedHealthCare, the insurance company for the AARP Medicare Supplement is rated A (Excellent) by A.M. Best. Gerber Life Insurance Company is also rated A (Excellent) by A.M. Best. When considering which Medigap Plan to buy, it is simply a question of price. As mentioned earlier, the better value between the two companies will vary depending on the area of Florida you live in. See “Medigap Plan G or Medigap Plan N” for more information on comparing Plans G and N.
At Medigap Planners, we represent both companies. 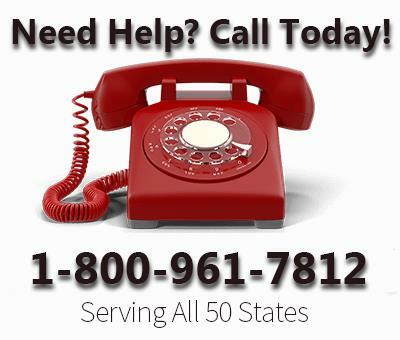 Contact us for a free consultation or to conveniently enroll over the phone.